Avoid your dark fate and collect orbs in this arcade game. Is there a better alternative to Sparkle 2? Is Sparkle 2 really the best app in Arcade category? Will Sparkle 2 work good on macOS 10.13.4? Avoid falling into the eternal abyss by swiftly matching mystical orbs and collecting all the lost keys in Sparkle 2, the independent sequel to the award-winning hit. 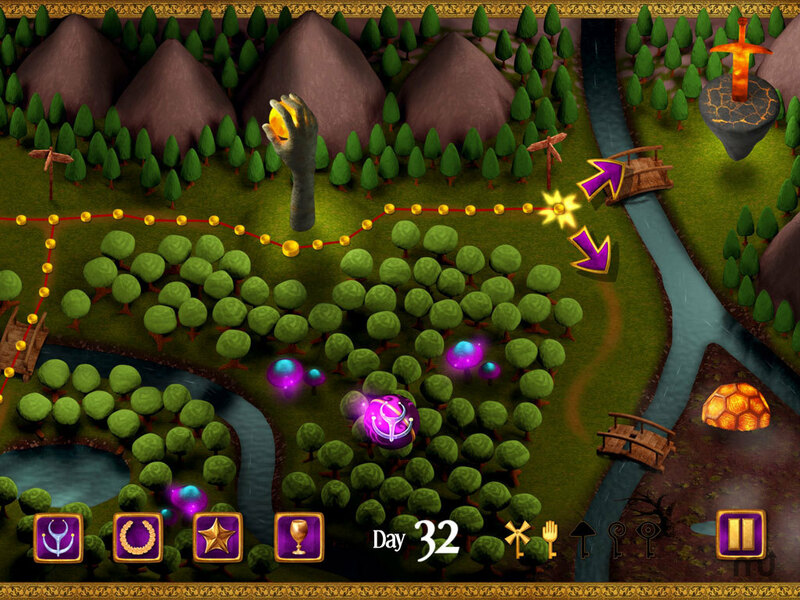 Make your way through mysterious and beautiful lands on a quest for those five enchanted keys. 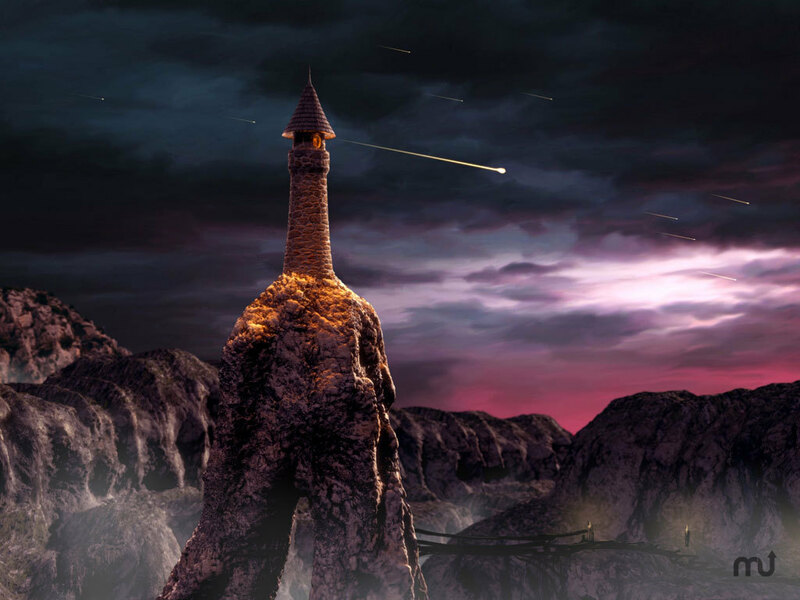 Many mystical moon cycles ago, the five enchanted keys were created, and then scattered throughout the lands. They remain undiscovered despite the many brave and devout souls who have attempted this quest in the past. Will it be you who can succeed at finding all the keys and unlocking the secrets? Sparkle 2 needs a review. Be the first to review this app and get the discussion started! Sparkle 2 needs a rating. Be the first to rate this app and get the discussion started! Test your speed and strategy when you play this beautifully polished marble shooter match 3 game. Use the magical enhancements and earthshaking power-ups to clear the orbs from the path and prevent them from being lost in the abyss forever. Test your skills of observation and quick reaction. Play more than 90 unique levels throughout the story. 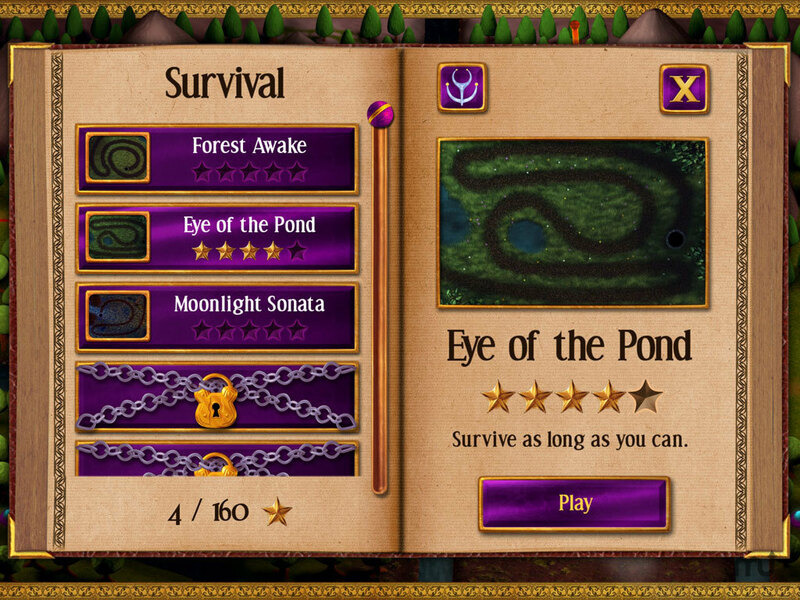 Stretch yourself with three game modes: Story, Survival, and Challenge. Supercharge your slinger with over 200 combinations of 16 different enhancements.